Watch: Douglas Murray live debate with Jordan Peterson and Sam Harris……. – The Tundra Tabloids……. 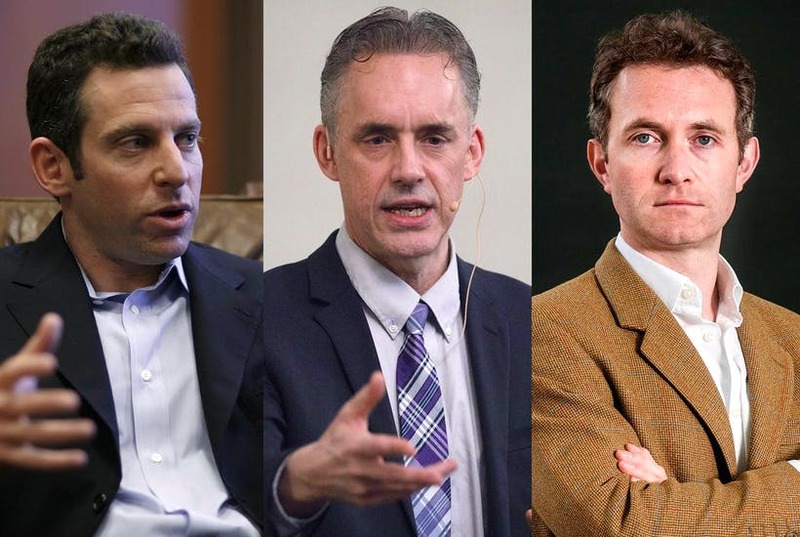 Watch: Douglas Murray live debate with Jordan Peterson and Sam Harris……. In July I did two live events in Dublin and London with Jordan Peterson and Sam Harris. At each of these venues (the first at the 3Arena in Dublin, and the second at the O2 Arena in London) there were something in the region or eight or nine thousand people in attendance. All of which makes them some of the biggest speaking events in recent history. In fact the Guinness Book of Records is apparently looking into the whole business. Anyhow, after a couple of months of delay, videos of these events are now emerging online. They are available at various venues, notably at Pangburn Philosophy’s YouTube channel here (for Dublin) and here (for London). I suspect they will get a fair amount of online views in the days to come. So I thought I would put down a few words about the context and content of the two events. First – Dublin and London actually comprised the third and fourth occasions on which Sam Harris and Jordan Peterson had appeared together onstage. A couple of weeks earlier they appeared together on consecutive nights in Vancouver. So these were the last two of four events. The first two evenings were moderated by the excellent Bret Weinstein. I was thrown into the mix for the last two. Since Sam is a prominent atheist and Jordan is not, all four events were to some extent pitched as a battle between them about God. Philosophically, and on these occasions literally, I sit between the two of them. But my job was not so much to moderate as to help guide, and chip in where I liked. Previous Post Previous Post Caroline Glick: Ari Fuld, A Fighter for Israel in Life and Death……. Next Post Next Post The last minute character assassination of judge Kavanaugh…….